Figuring out a costume to wear a nudist resort's costume ball is tougher than you might think, especially since I'm not actually a nudist. 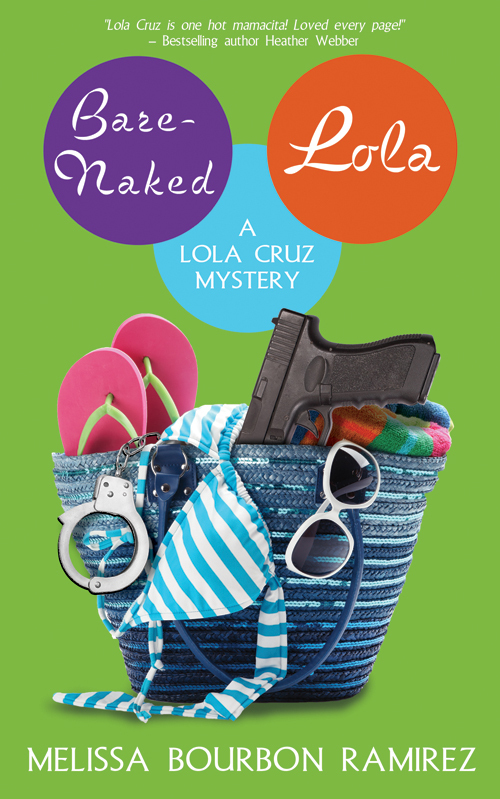 Why a nudist resort, you ask? Easy. My latest case has taken me from a professional basketball court to Cuerpo y Alma, and, well, I take my job seriously and will do what it takes. Which means I need a costume. I'm not overly modest, but I'm not ready to flaunt my body for all to see, either. I could use the advice. A cheerleader? A Greek goddess? Or maybe Lady Godiva? Lots of choices. What would you wear to a costume ball at a nudist resort? Or here's a better question: would you GO to a costume ball at a nudist resort? 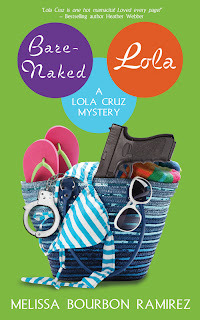 Find out more about Lola Cruz in Bare-Naked Lola, available now! And see what Lola wears to the Halloween ball. I would come as the "clothed" woman. I would go in a long blond wig that covered everything important. Love the Lady Godiva loo, Joyce. Good costume!